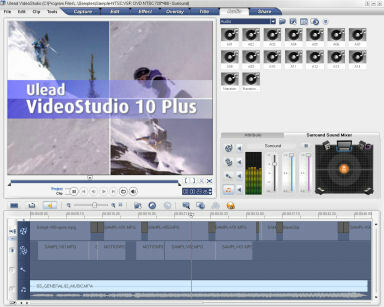 GarageBand ’09: 18 Basic Lessons in HD video synched to animated instruments and notation. 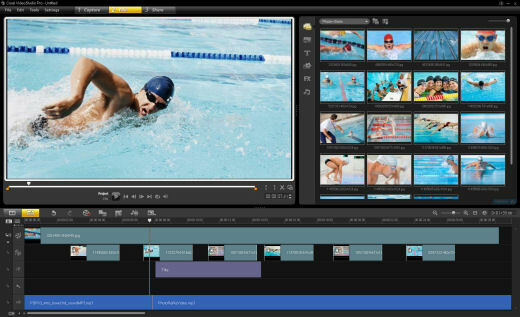 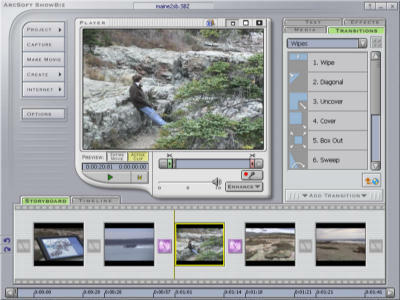 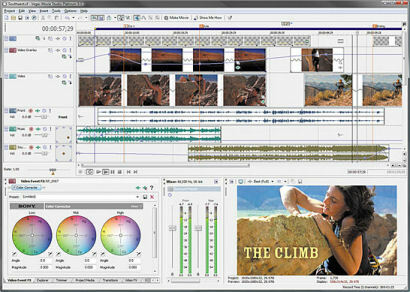 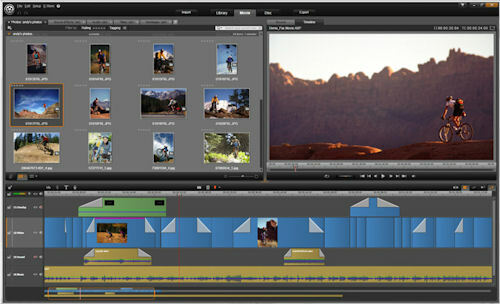 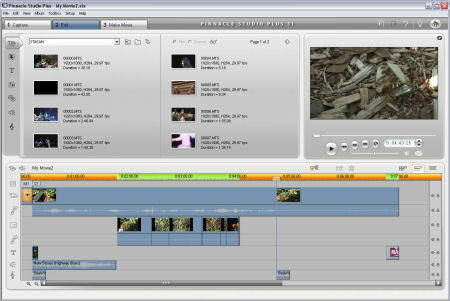 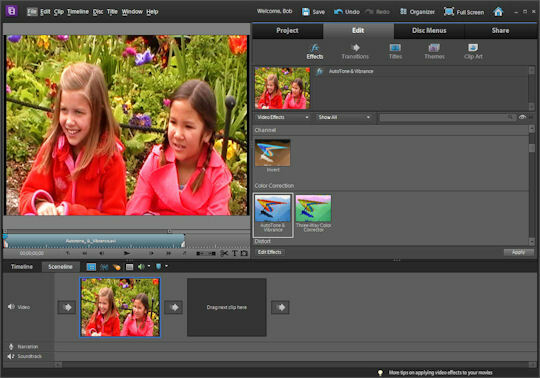 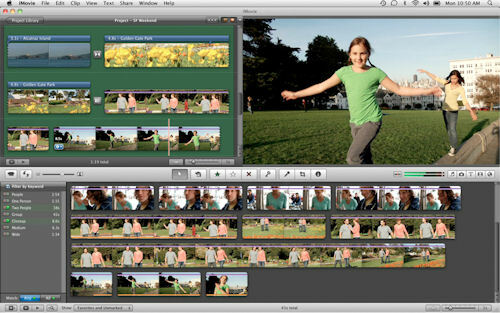 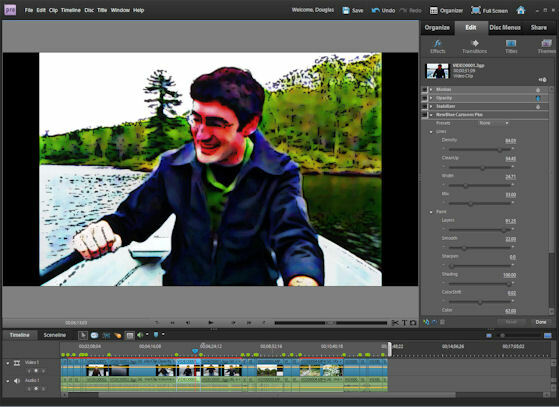 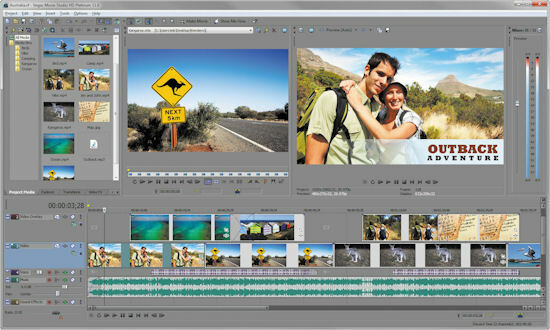 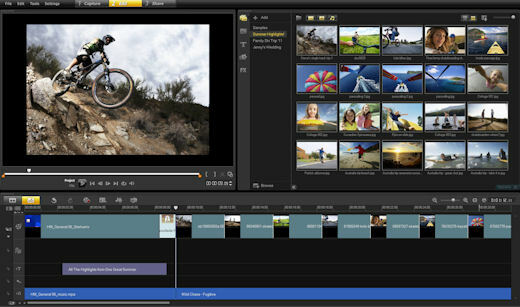 Simplified video editing tools with consumer-friendly interfaces. 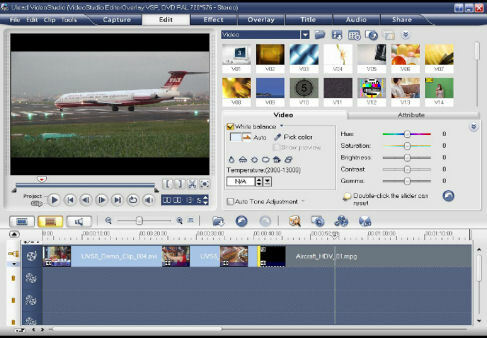 Import from mobile phones, DV & MPEG camcorders, and new HDV & AVCHD high-def camcorders. 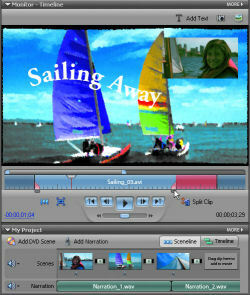 Simple storyboard to multi-track timeline editing, with transitions, effects, animated titles and graphics, soundtracks. 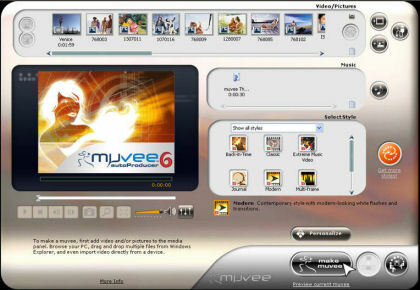 Range from around $80 to $150. 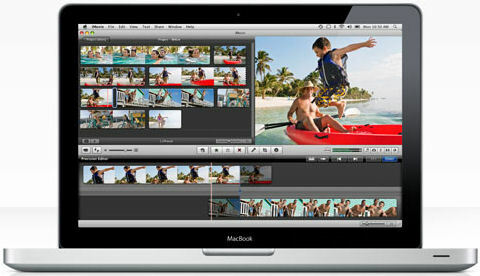 - High-definition capture, edit, produce, with Dolby Digital 5.1 audio. 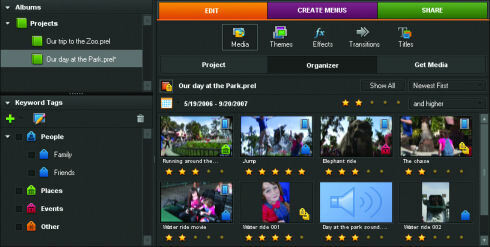 - Adds advanced editing, effects and authoring options. 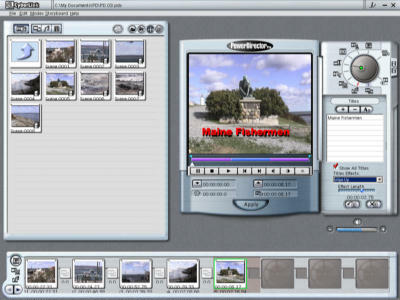 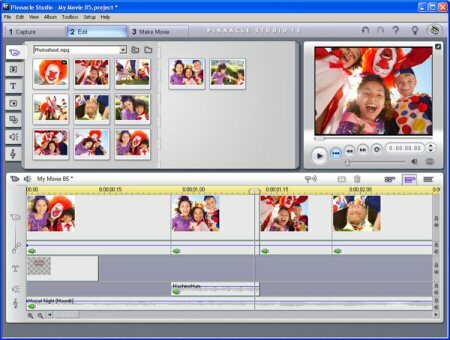 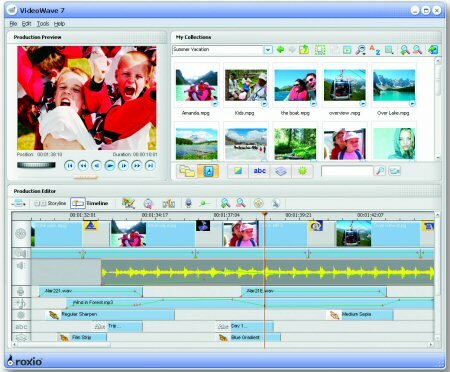 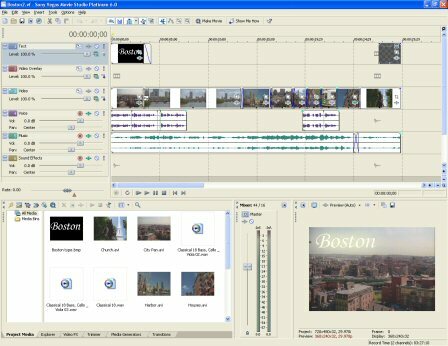 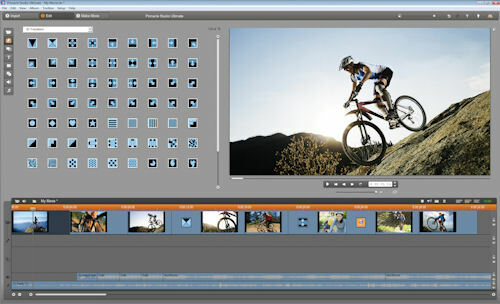 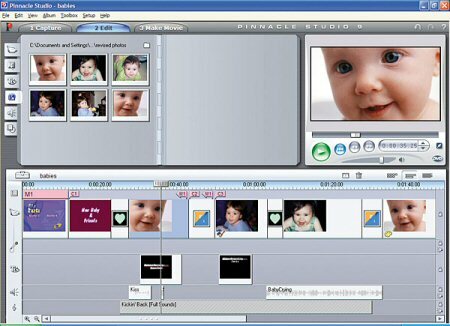 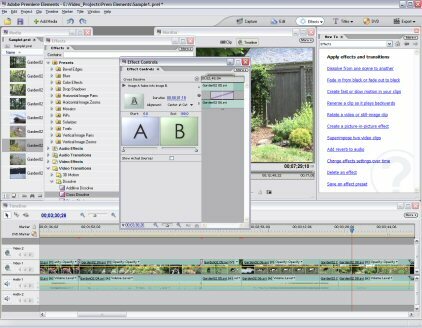 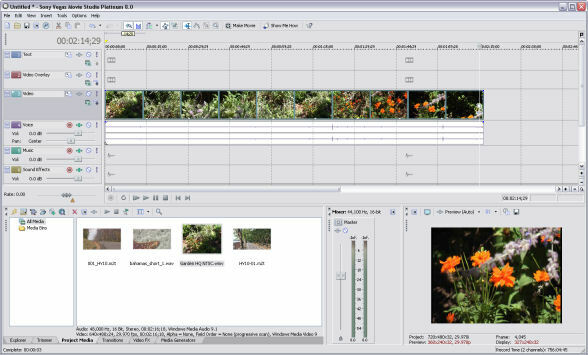 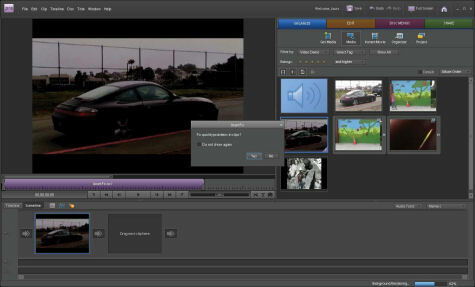 - Capture video from digital or analog sources, arrange scenes in the StoryLine, then insert transitions, titles and audio. 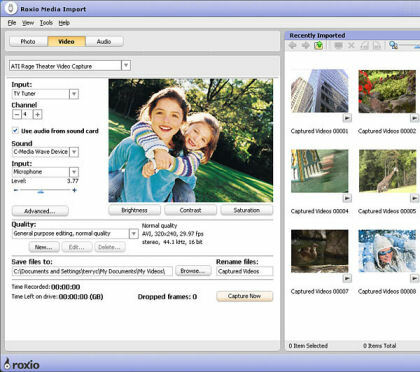 - Enhance your clips with stunning sepia, black and white, mosaic, or selenium filters. 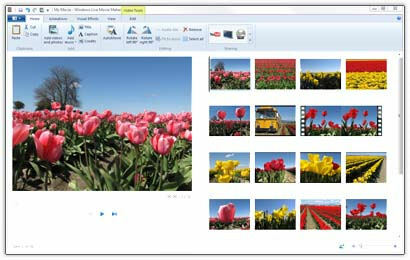 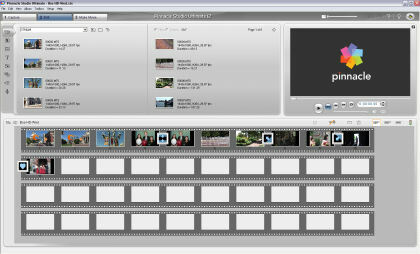 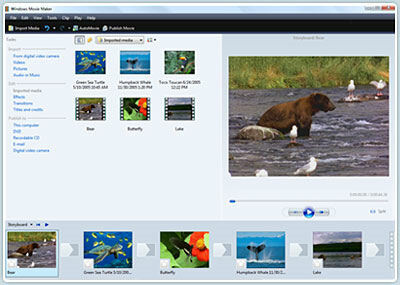 - Develop professional picture-in-picture effects by overlaying video clips. 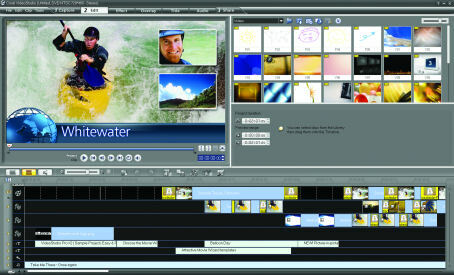 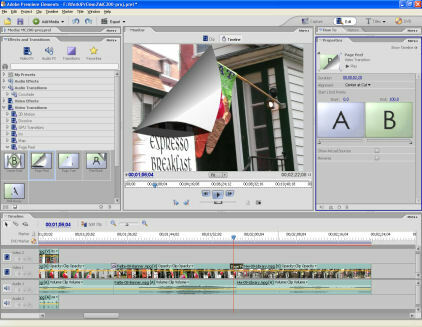 - Create interactive DVD menus, buttons and chapters and preview your projects before burning with full DVD simulation. 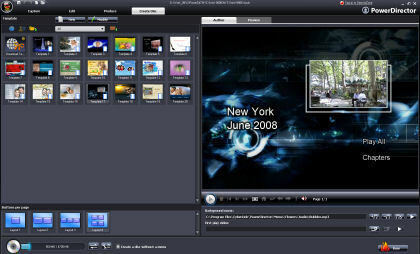 - Burn your projects to CD or DVD or share streaming video over the Web.